Here are a bunch of interesting video demos showcasing native multitouch support in Linux. I especially liked the one which demoed a good looking Dell touch pad running Ubuntu Unity. Edit: A new video has been added taking the total count to 4. 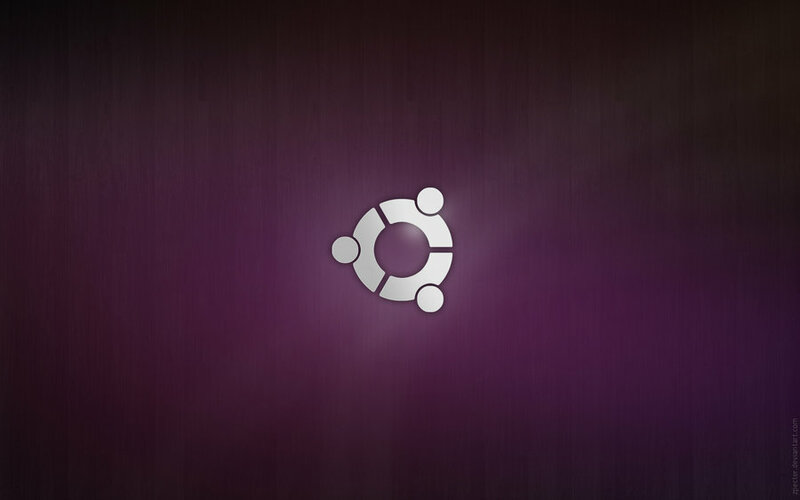 Hope you liked those awesome multitouch demo videos in Ubuntu and other various Linux distributions. Times ahead are going to be really interesting for Ubuntu users especially with kind of changes that are coming to Ubuntu 11.04 Natty Narwhal. And if you are interested in more Ubuntu related videos, you should check out these well made professional looking Ubuntu commercials.